Originally intended to discuss season one AND two on this episode we only make it as far as season one because as it turns out we actually have a lot to say about this season. We finally discuss the most recent “Star Trek” film: Into Darkness. And what a dark place it is we go to…. 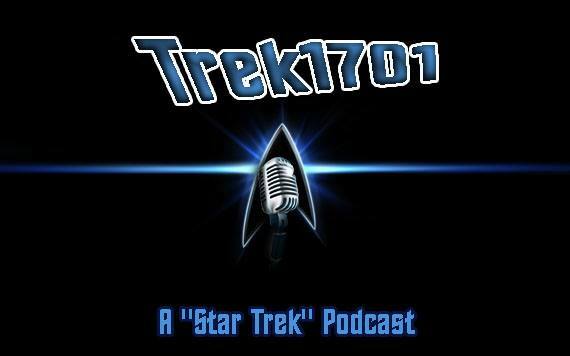 The crew of the Trek1701 podcast are discussing Captain Sisko and the actor who plays him, Avery Brooks. We then debate some of the best and worst character deaths in Star Trek. 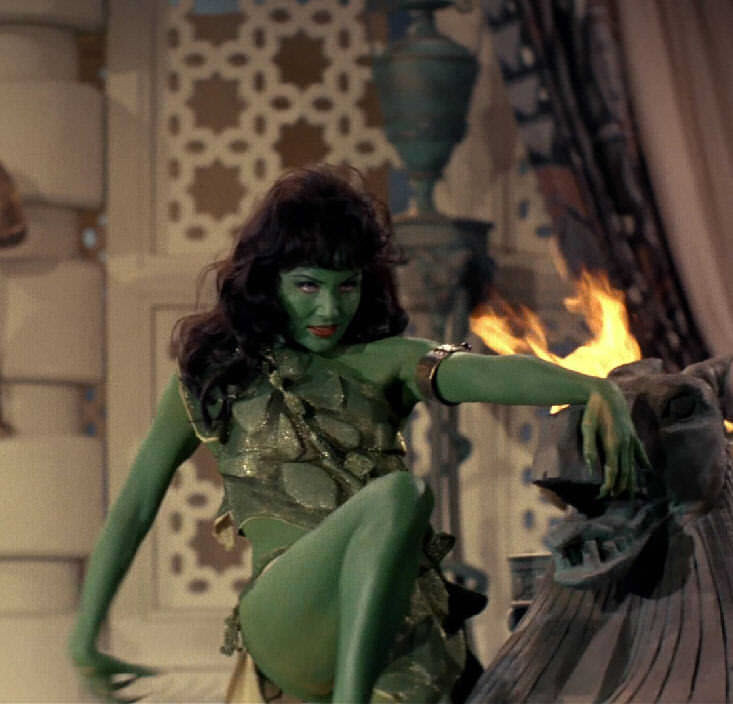 George Pappy joins Chris on the podcast and they discuss the newly released biography feature ‘The Green Girl’, a film about the life and times of actress Susan Oliver. George directed this feature and we discuss the making of it and the work still going on.